Iran saw violent nationwide protests for a third day in a row, with many shouting “death to the dictator”, “down with Khamenei” (referring to the religious leader) and, importantly “our enemy is here, they are lying when they say it is the US”. The street protests occurred (as predicted, see our related coverage) when the currency devaluation of the Iranian Rial (which has now lost some 50% in a year versus the dollar) combined with new pricing for several basic foodstuffs kicked in as from the start of August. 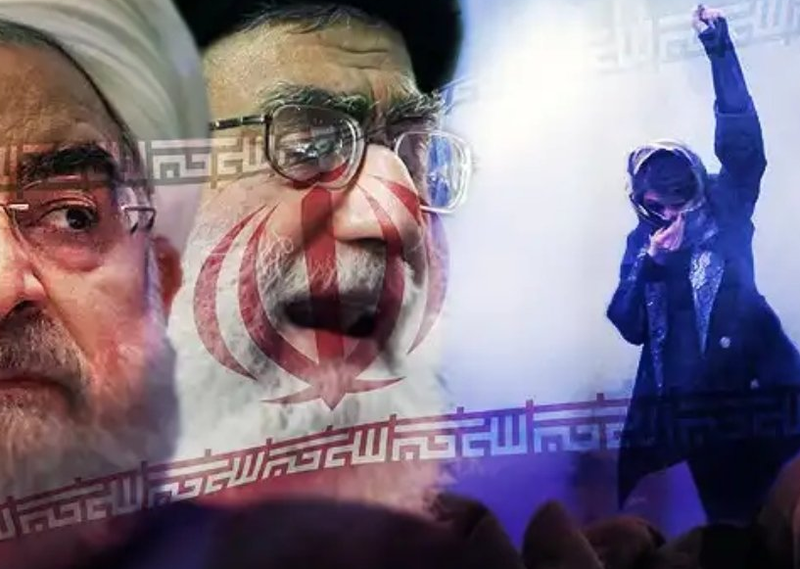 The Mullah regime had, of course, expected people to protest and therefore placed security forces all over the major cities which met crowds head-on and reacted with tear gas. Related coverage: <a href="https://thegoldwater.com/news/32745-Iran-Currency-Drops-Another-14-As-US-Sanctions-Loom">Iran currency drops another 14% as US sanctions loom</a>. The impoverished Persian country is now faced with shopkeepers, market vendors, farmers and truck drivers all striking together and stepping out into the streets in protest about worsening living conditions. The protesters are also angry about the regime’s constant refusal to start talks with the US.